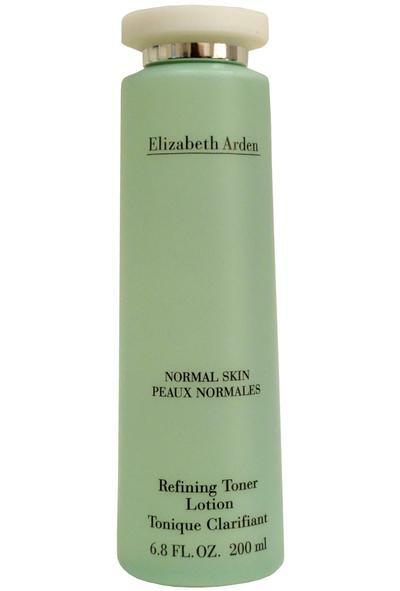 Elizabeth Arden Refining Toner Lotion is made for normal skin. This revitalising toner gently removes lingering traces of cleanser and make up. Dermatologist and clinically tested. Apply to cotton pad and sweep across skin as part of your skincare regime.. Dermatologist and clinically tested.